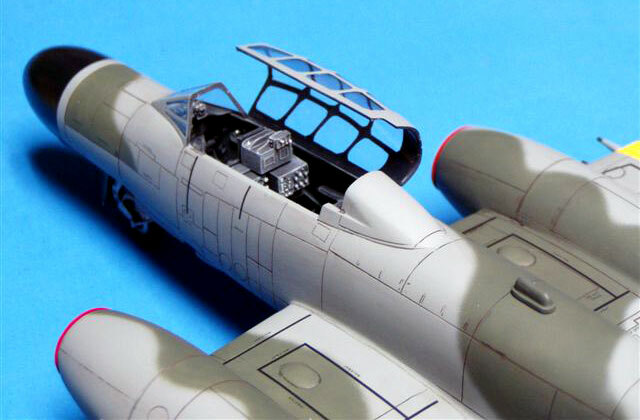 For a detailed examination of the kit contents, see Brett Green's in-box review here on HyperScale. 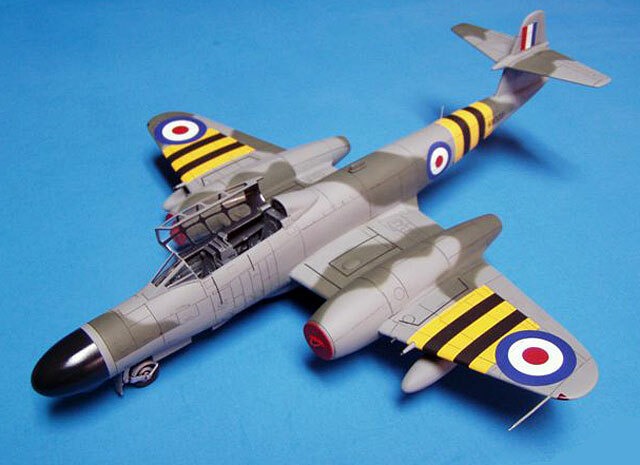 Here is Phil Hale's 1/48 scale Gloster Meteor NF.13. 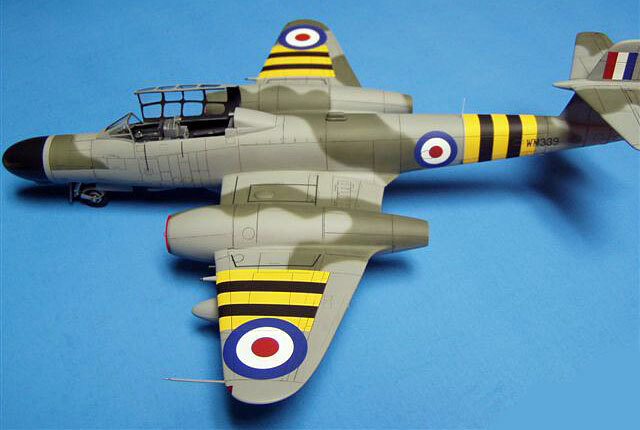 The kit is Classic Airframes' Meteor NF.11/13 kit, built straight from the box an finished in one of the interesting marking schemes included on the kit's decal sheet.